A technical analysis oscillator that indicates overbought and oversold conditions of digital currencies – Williams Percent Range (WPR), is indicating severely oversold conditions for Bitcoin (BTC). The Williams Percent Range of Bitcoin (BTC) is currently fluctuating around -83%. In Williams Percent Range, -80% to -100% is considered oversold. 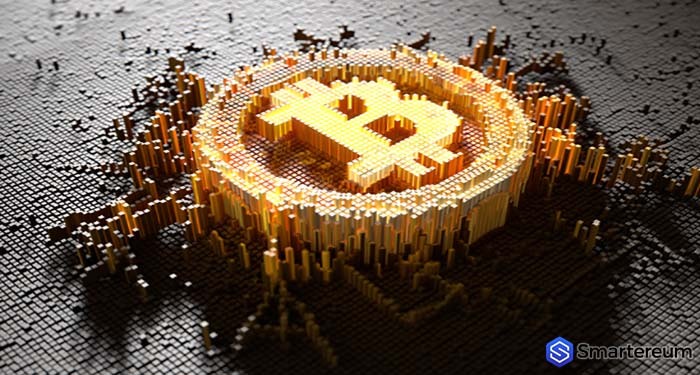 According to analysts, the oversold condition of Bitcoin (BTC) as indicated by WPR could result in a near-term corrective rally, and this may enable the digital currency to break over its key hurdle at the $6,900 mark. Since February this year, Bitcoin (BTC) has been bouncing off the $6k, testing new monthly highs the following months only to be pulled back to the $6k mark to stabilize. Over the past two weeks, the same trend has been seen in the market, indicating that a corrective rally is due. Bitcoin (BTC) recorded its most stable month in August, holding its ground around the $6k to $6,500 mark. The last time the digital currency was this stable was in June last year. For a digital currency to attain a proper mid-term rally after an 80% correction, a bottoming out process and stabilization period is needed. Towards the end of August, the value of Bitcoin (BTC) increased by 17% within a period of two weeks. Since the 9th of September, the digital currency has been slowly consolidating from $6,100, irrespective of the inflow of positive news in the digital currency space including Morgan Stanley, Goldman Sachs, and Citigroup amplifying their efforts to institutionalize Bitcoin (BTC) via the launch of digital currency custodian solutions. Bitcoin (BTC) stabilization is crucial to make sure that the digital currency is ready to start a proper rally by the end of this year, a period where a lot of experts are expecting to see a wave of new fund hitting the digital currency market driven by the entrance of institutional investors.